A Man Workout With Cable Triceps Pushdown In Gym. Lizenzfreie Fotos, Bilder Und Stock Fotografie. Image 116540561. Standard-Bild - A man workout with Cable Triceps Pushdown in gym. 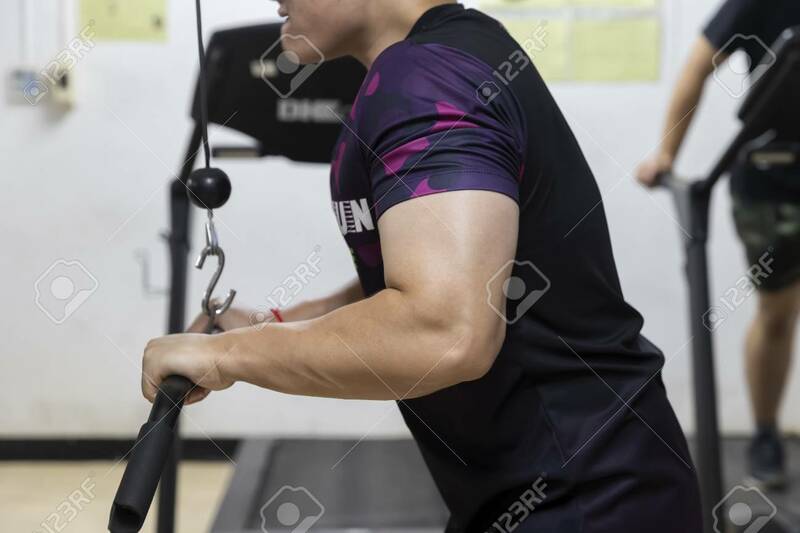 A man workout with Cable Triceps Pushdown in gym.